After 12 years of painstaking translation work, the Iraqw people of Tanzania now have the opportunity to engage with God’s Word in their heart language. The Rev. 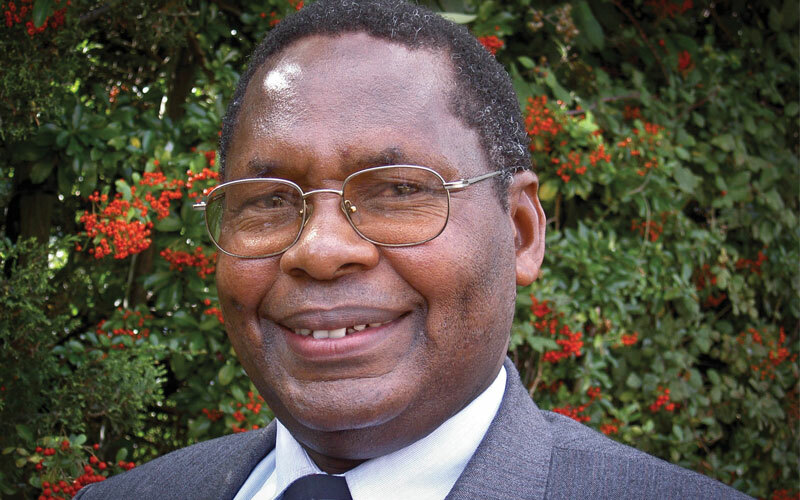 Dr. Mkunga Mtingele, general secretary of the Bible Society of Tanzania, says Bible translation is essential to the spiritual growth of the Iraqw people. Rev. Dr. Mkunga Mtingele, general secretary of the Bible Society of Tanzania, shared how the translation of the full Bible in the Iraqw language has affected his country. By the end of 2013, approximately 10,000 Bibles were distributed mainly in the Manyara Region wherethe Iraqw people live. The dedicated translators worked part time on the Bible, while also working as full-time pastors with their congregations. Adding to the challenge, the translators were not computer literate and had no computers, leaving the input of data to another team. “We would like to convey our profound thanks to American Bible Society and your donors for making the new translation a reality. Your donors have been a blessing to the Iraqw people, and we pray God will bless them abundantly,” Mtingele added. You can help provide Bible translations to those who need it most! 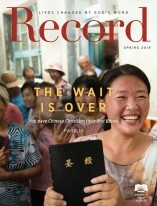 Visit ABSRecord.com/translation.